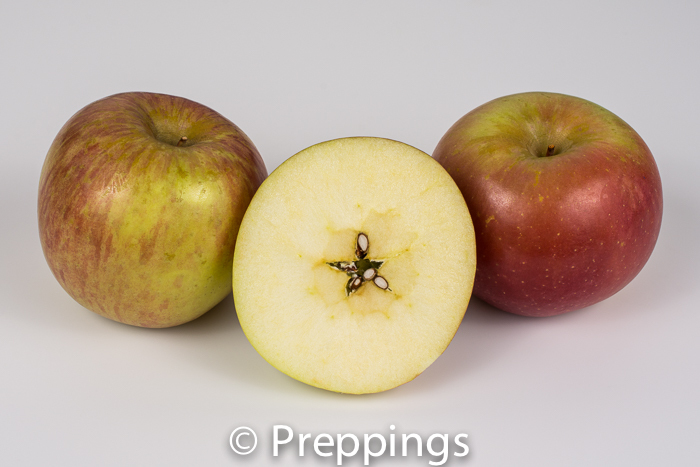 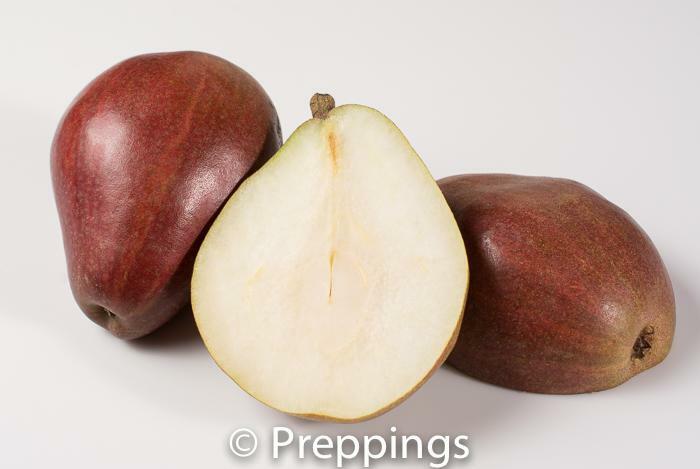 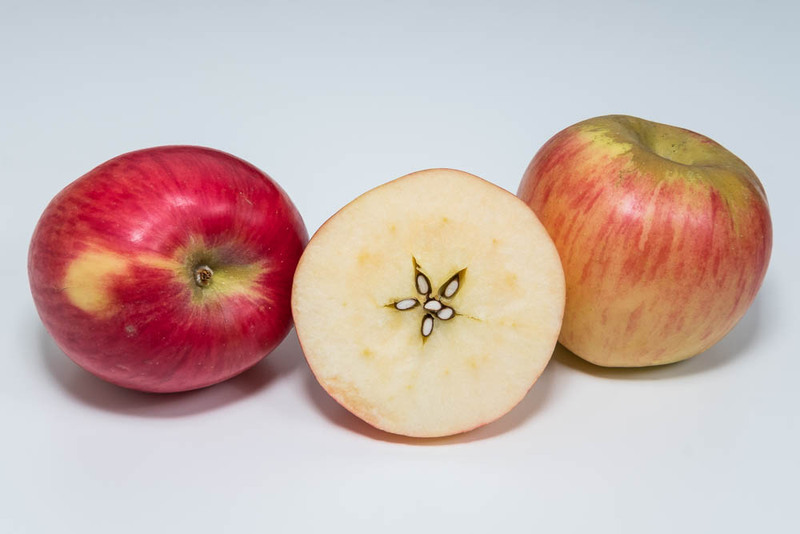 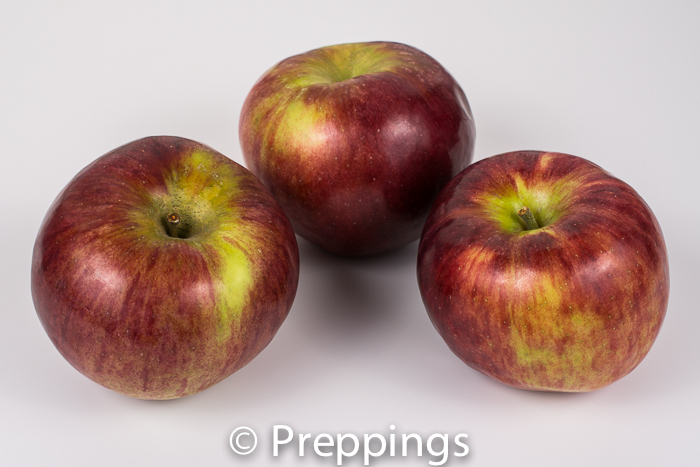 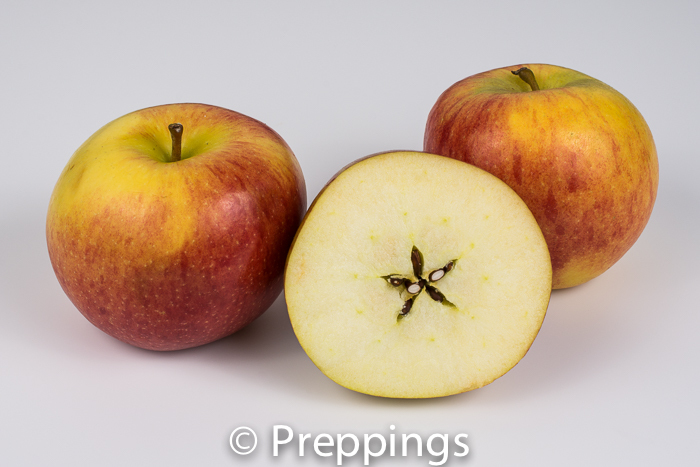 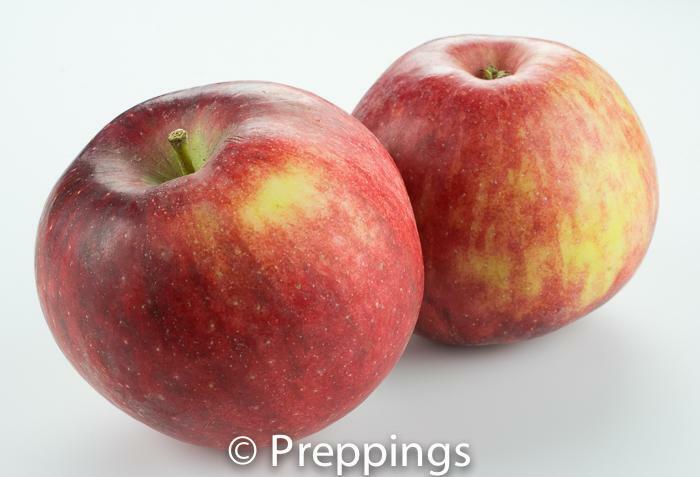 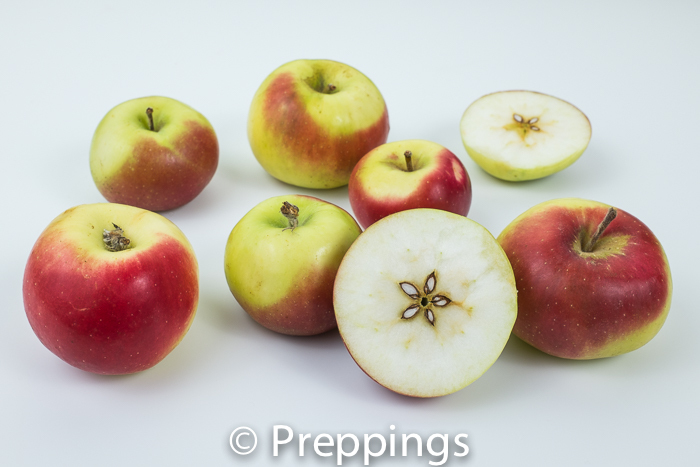 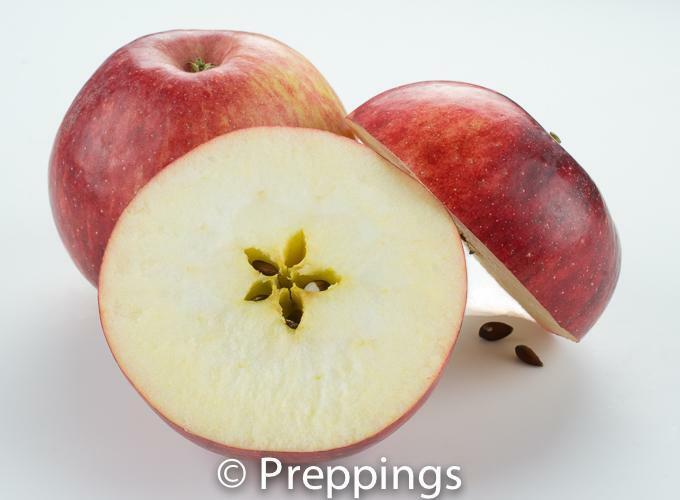 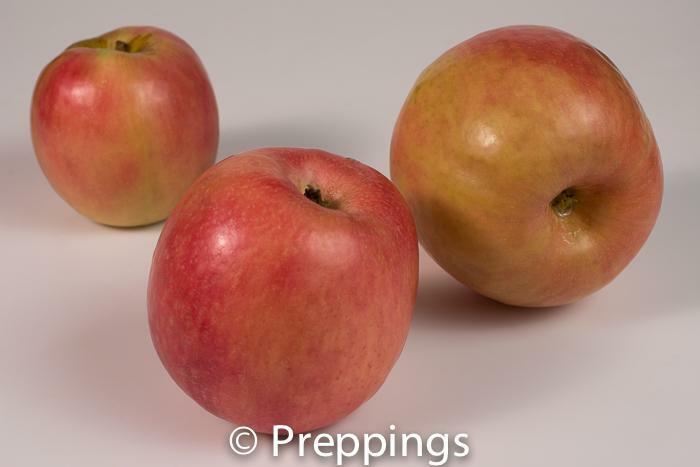 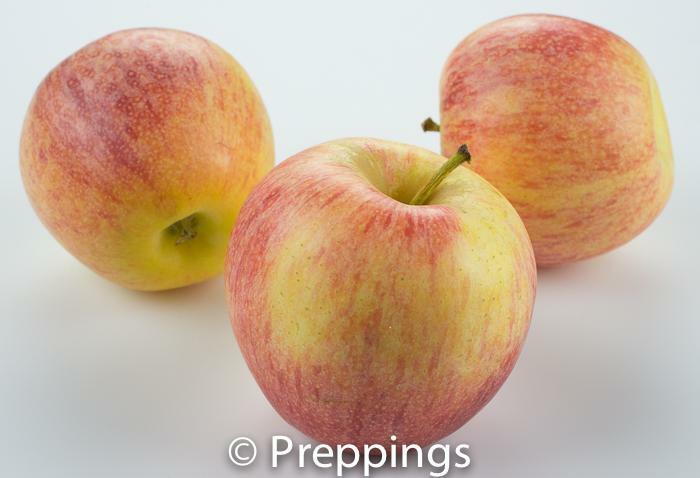 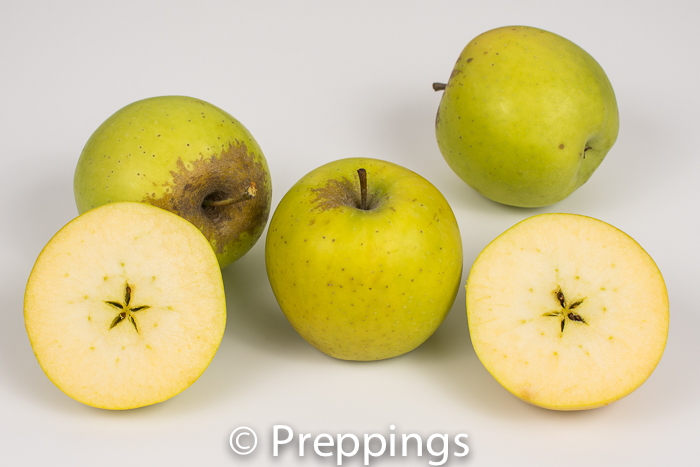 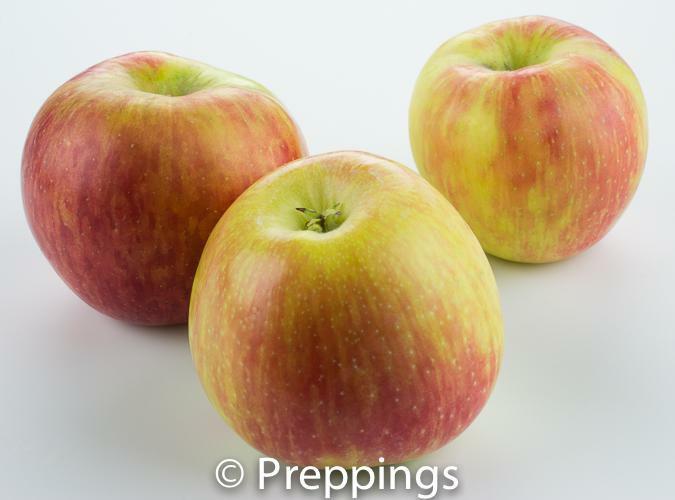 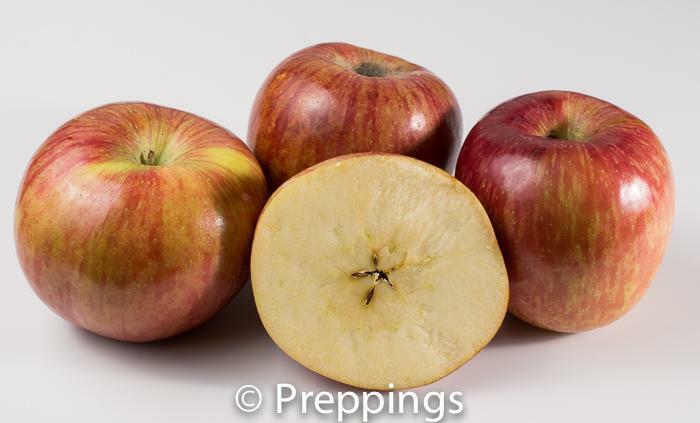 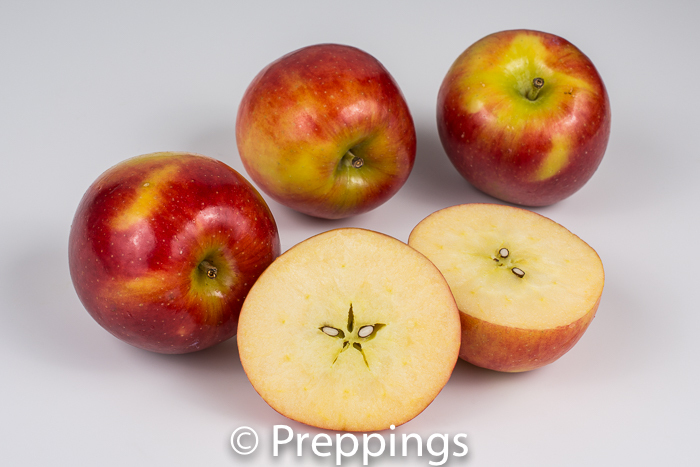 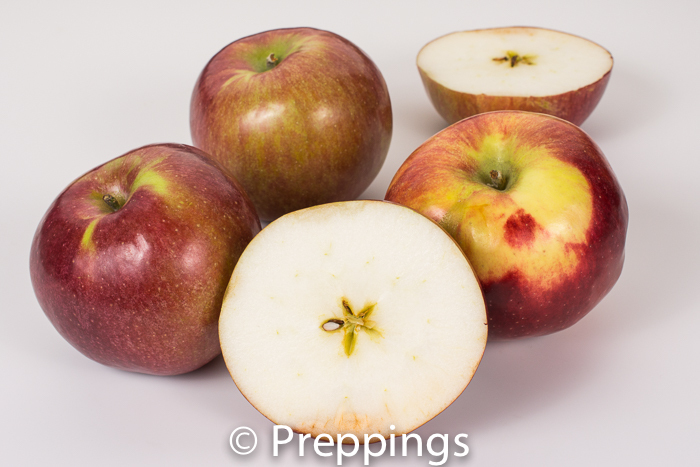 The Braeburn apple is a great all around apple with a slightly-sweet tart flavor and crisp texture. 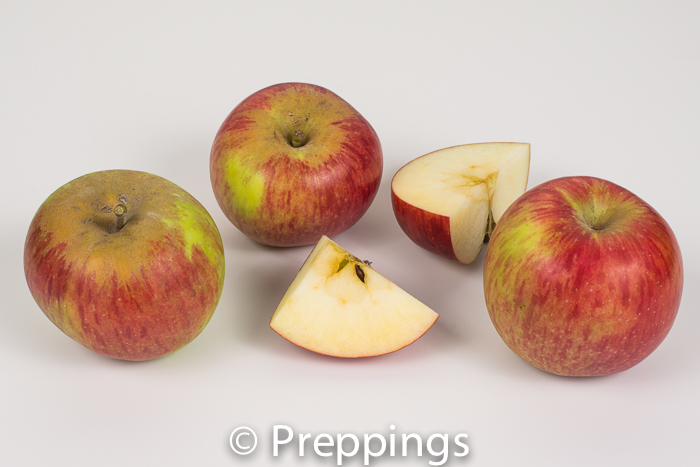 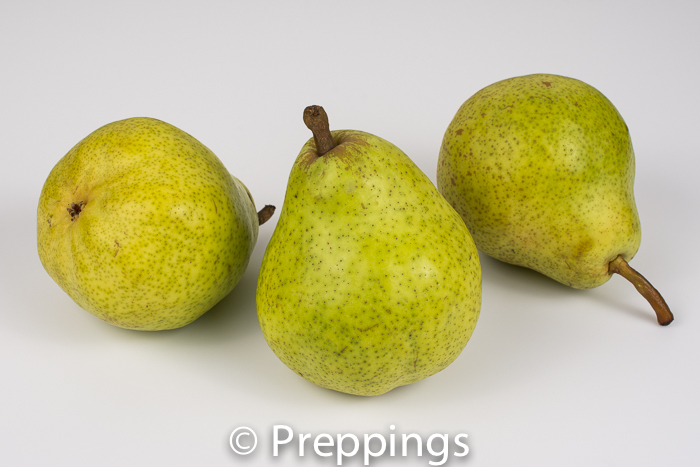 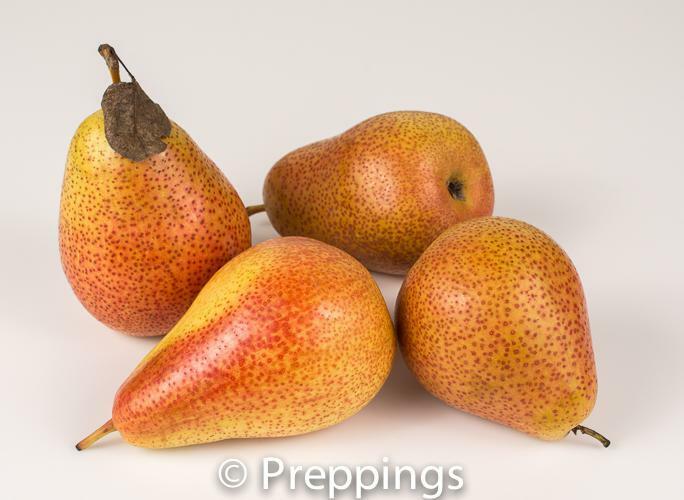 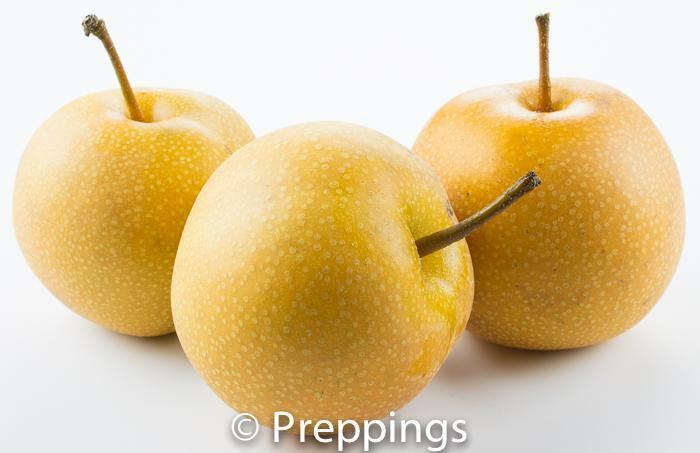 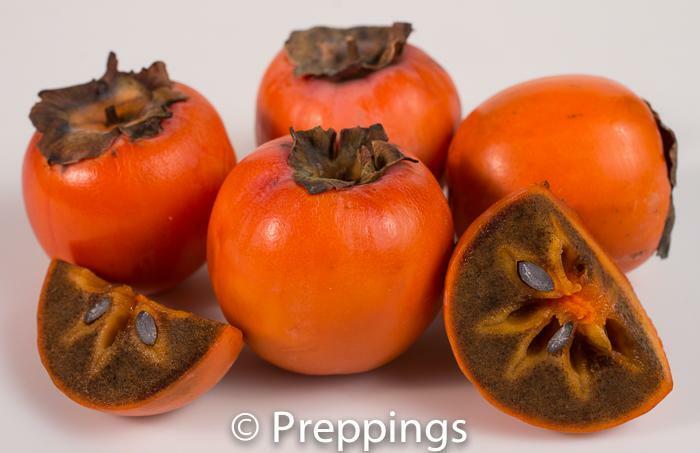 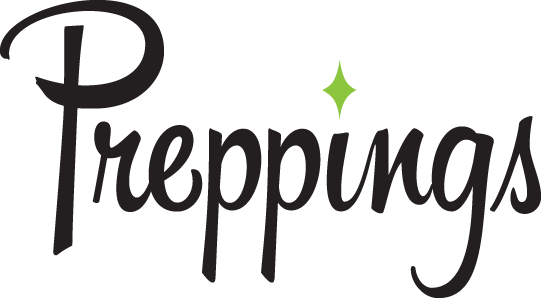 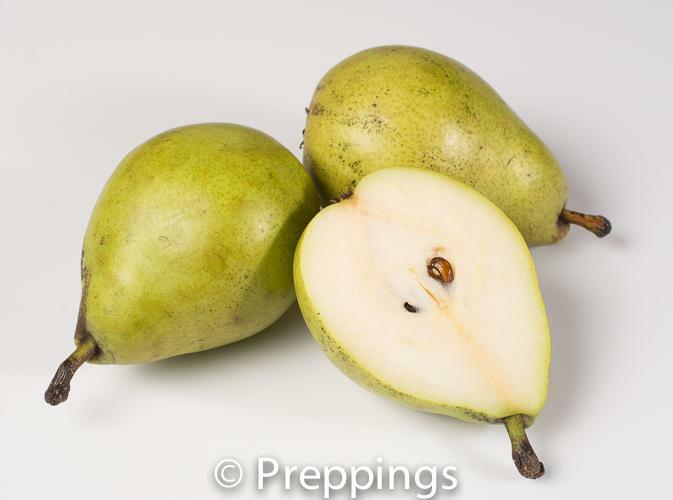 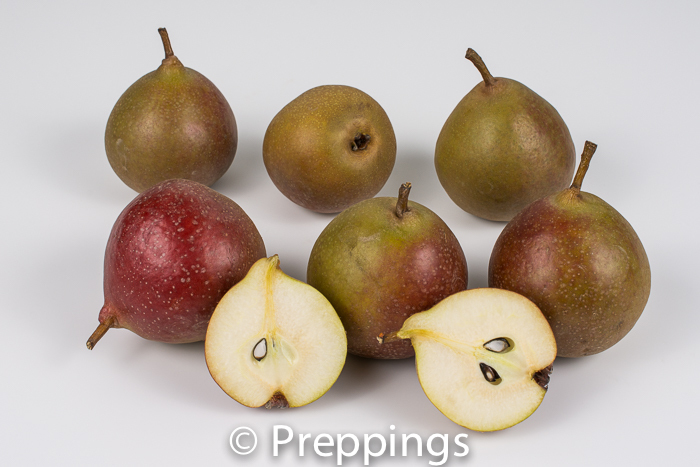 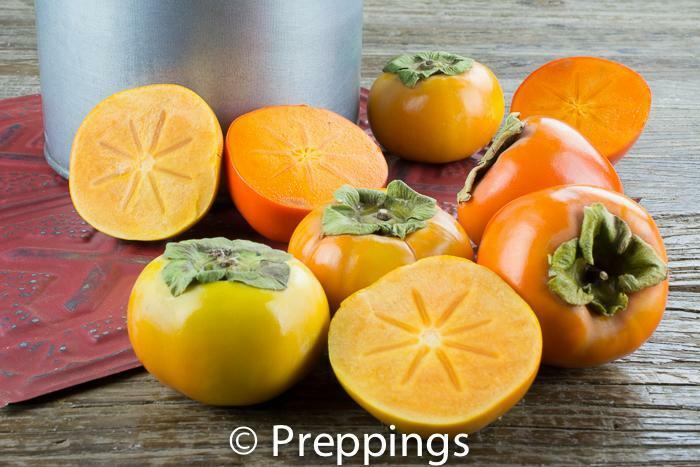 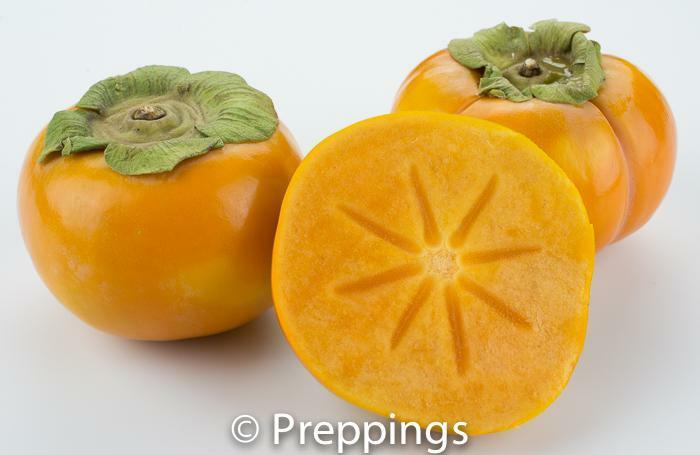 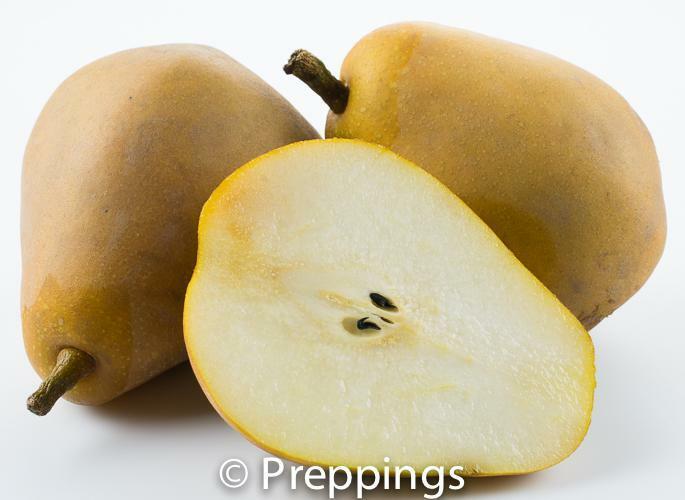 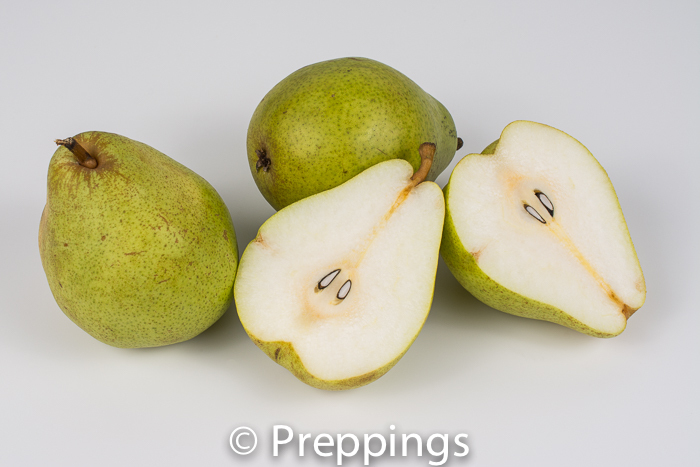 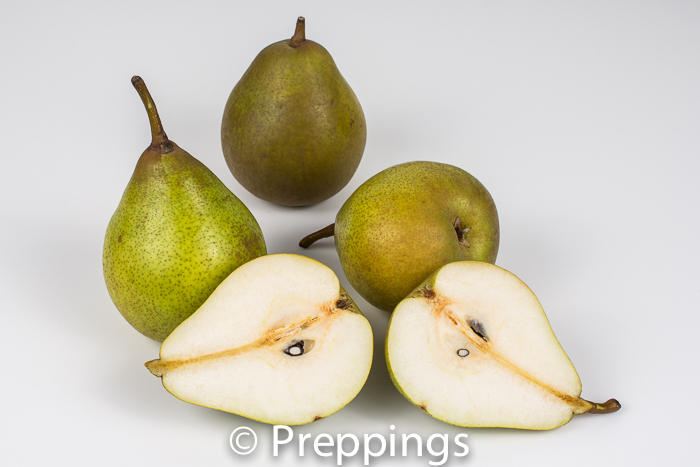 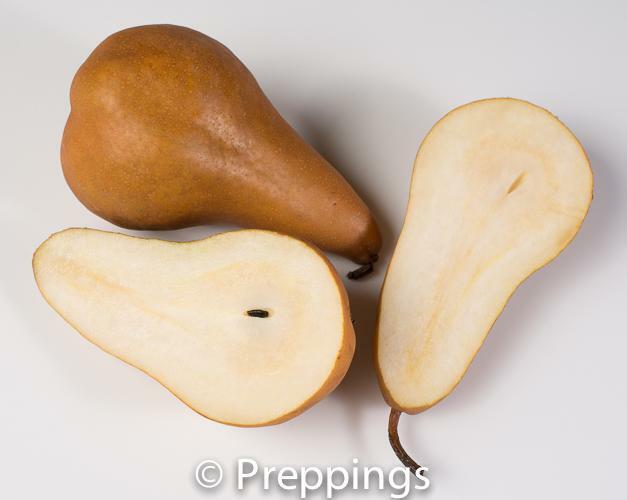 Use raw for out-of-hand eating or in a salad or cooked for a chutney or preserve or in pies and other baked goods. 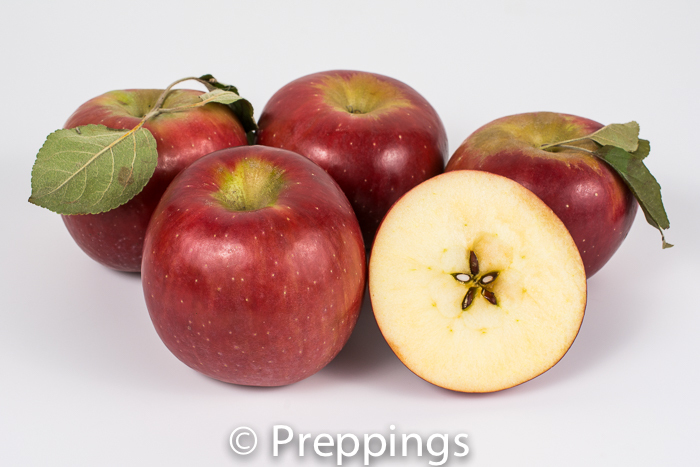 The best substitutes for the Braeburn apples are the Cortland Apple and the Honeycrisp Apple.